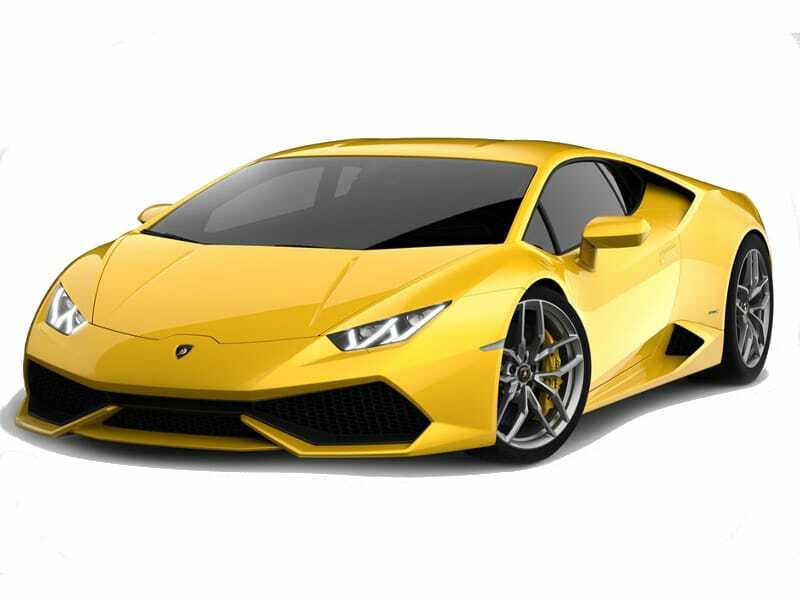 The Huracán’s name (huracán being the Spanish word for hurricane) is inspired by a Spanish fighting bull. 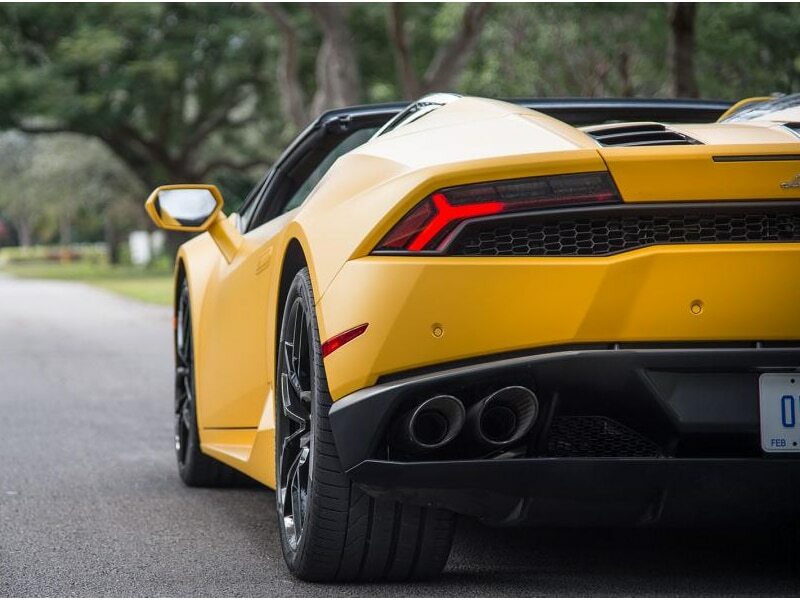 Names from historical Spanish fighting bulls has been the traditional naming scheme of most Lamborghini car models. Huracán was a bull known for its courage that fought in 1879. Also Huracan is the Mayan god of wind, storm and fire. 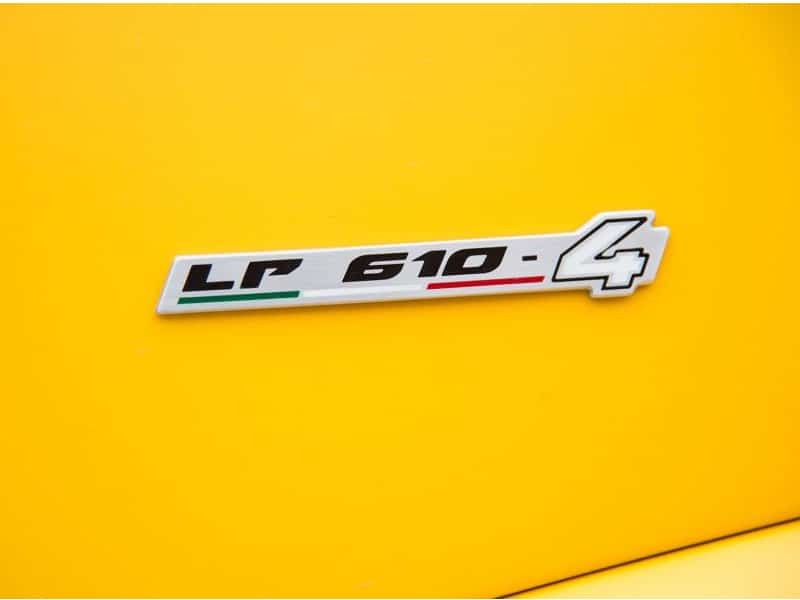 Changes from Gallardo included full LED illumination, a 12.3 inch full-colour TFT instrument panel, Fine Nappa leather and Alcantara interior upholstery, redesigned dashboard and central tunnel, Iniezione Diretta Stratificata (IDS, essentially an adapted version of parent Audi’s Fuel Stratified Injection) direct and indirect gasoline injections, engine Stop & Start technology, EU6 emissions regulation compliance, Lamborghini Doppia Frizione (LDF) 7-speed dual-clutch transmission with 3 modes (STRADA, SPORT and CORSA), 20 inch wheels, carbon-ceramic brake system, optional Lamborghini Dynamic Steering variable steering system and MagneRide electromagnetic damper control. In early 2015, the Huracán appeared on the motoring magazine Top Gear. 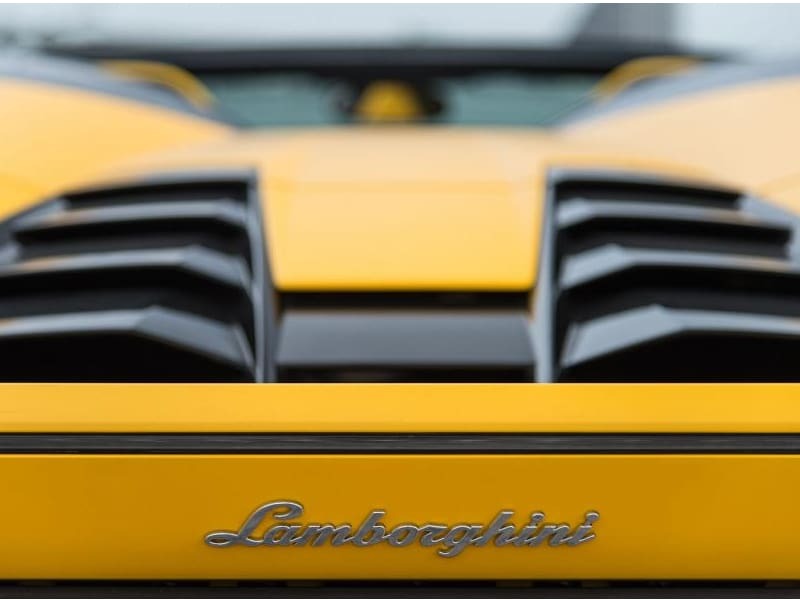 It got a neutral review from Richard Hammond who said that it was too tame to be a “proper Lamborghini.” However, it got around the Top Gear test track in 1:15.8 which is faster than any other Lamborghini to go around the track to date, including the Aventador.